Hong Kong is a shopaholics’ paradise. We’ve got some of the coolest street markets selling every kind of knick-knack, independent shops offering something more outside the box and even secret shops hidden in all corners of the city. But one thing’s for sure, there’s a shopping mall in practically every neighbourhood, big or small. Each mall is different and unique in its own way, whether by size and location, luxury or quirky, it’s almost impossible to leave without whipping out your wallet. 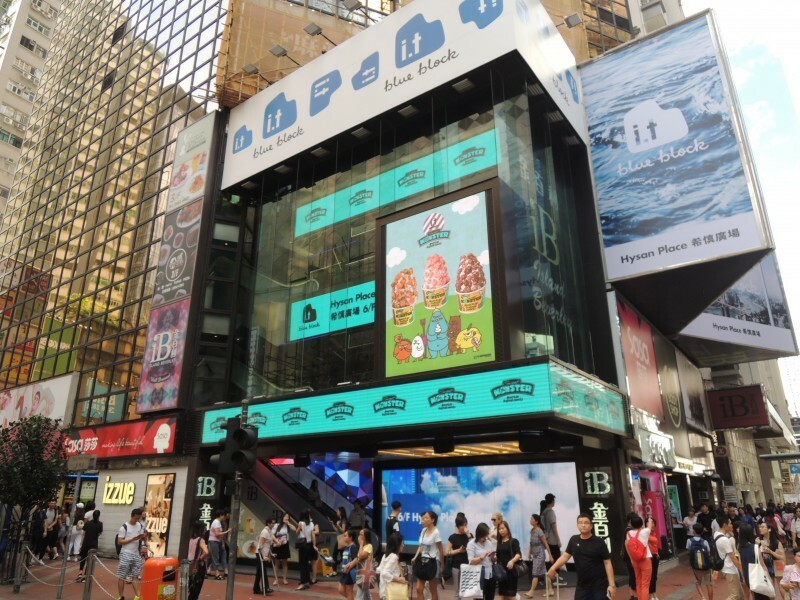 Hong Kong Island is home to some of the best retail spots in the world, so follow this guide for the top shopping malls on the island. 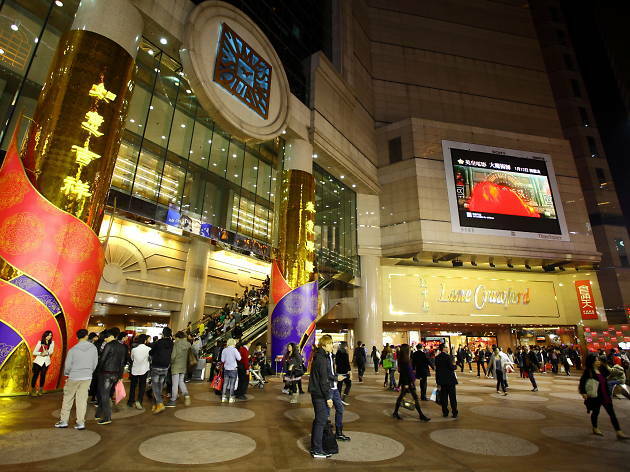 Hop on over to Taikoo Shing for some of the best shopping and entertainment in Hong Kong. The mall is also home to the Ice Palace where you can practice your ice skating or perhaps join a lesson or two. If hitting the ice isn’t your thing, get stuck into the litany of food options or relax at the mall’s cinema where you can catch the latest flicks. 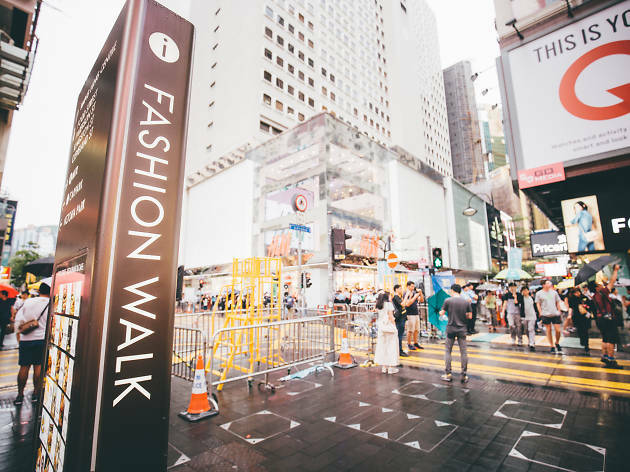 If you’re headed to Causeway Bay, you can’t miss talking a stroll through Fashion Walk for some of the best shopping and dining in the city. The mall itself isn’t the biggest, but boasts fashionable brands that continue out through the bustling streets of Causeway Bay. Don’t miss Fashion Walk’s Food Street to satisfy your cravings or for a good shopping break. Situated in the heart of Central, IFC mall boasts sprawling views of Victoria Harbour and easy access to the ferry pier and Central Harbourfront for various events and happenings. 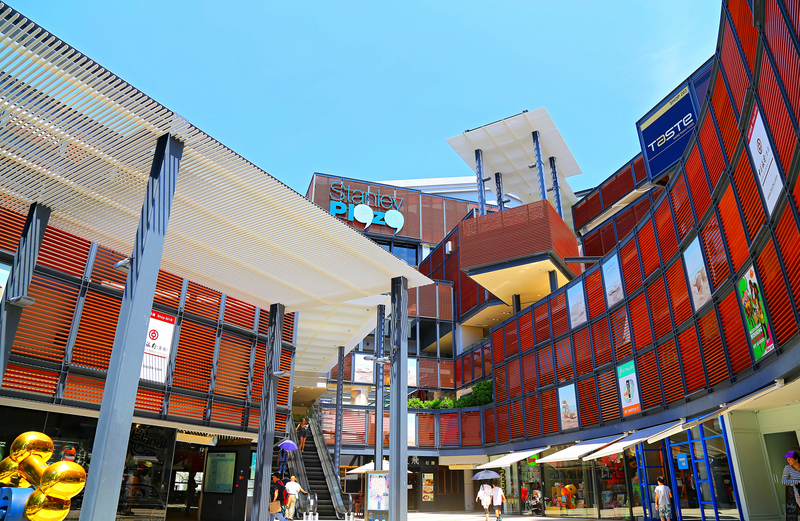 The mall itself hosts some of the best designer brands and stores along with world-renowned dining options in a range of price points. 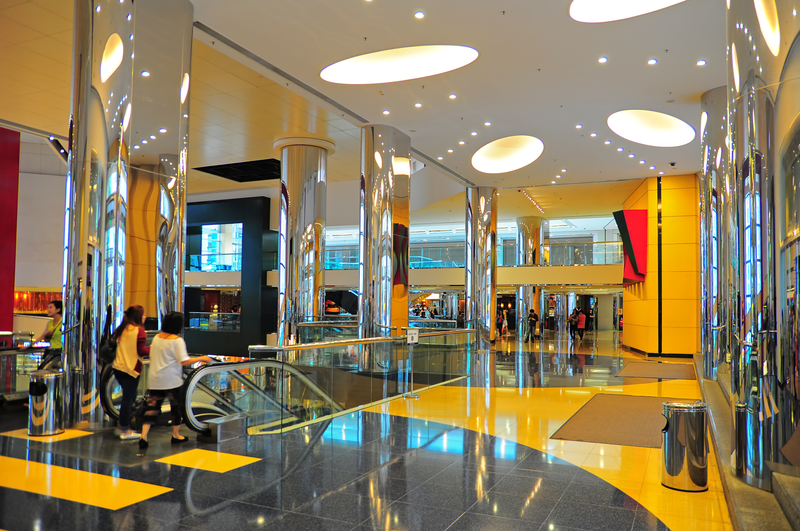 The mall is also attached to Hong Kong Station and the Airport Express, making it the perfect pit stop for travellers, fashionistas or people on-the-go. 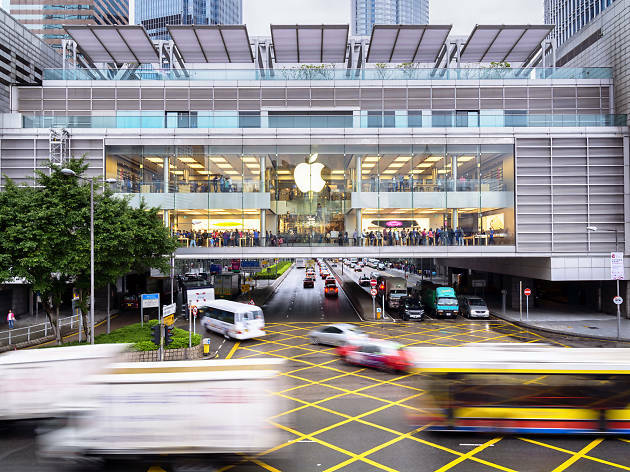 This mall is home to Hong Kong’s signature 'cube shops', where compact shops no bigger than 1,000 sq ft display their products via grid-like shelves at the window storefront. Spanning over four floors, Island Beverley is a treasure trove of eclectic retail stores offering everything from Korean fashion and artisan jewellery to quirky toys – think poo emoji plush toys and alarm clocks you have to shoot to stop. There’s also a great range of boutique shops if you’re on the lookout for more affordable evening gowns. You’ll never know what you’ll find at the next corner. 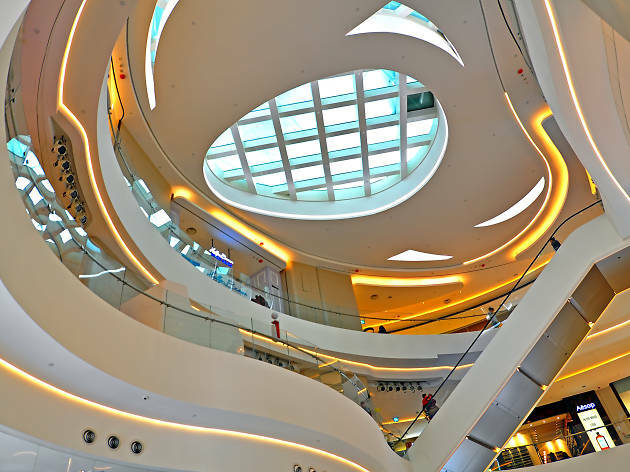 If luxury is right up your alley, there’s no better place to shop and dine than at Landmark in Central. Comprised of four connected buildings, Landmark is home some of Hong Kong’s prized Michelin-starred restaurants and world-class shopping. 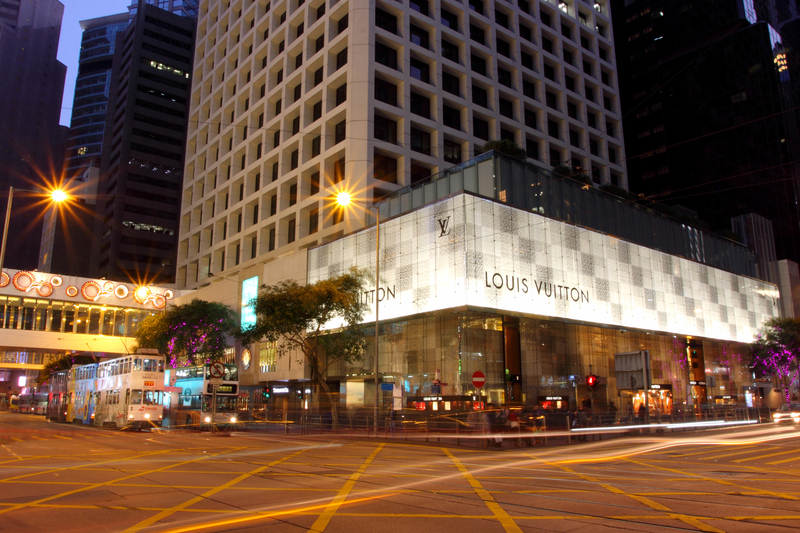 From Louis Vuitton, Harvey Nichols and Celine to Joel Robuchon and Peking Garden, there’s no shortage of great shopping and food here. 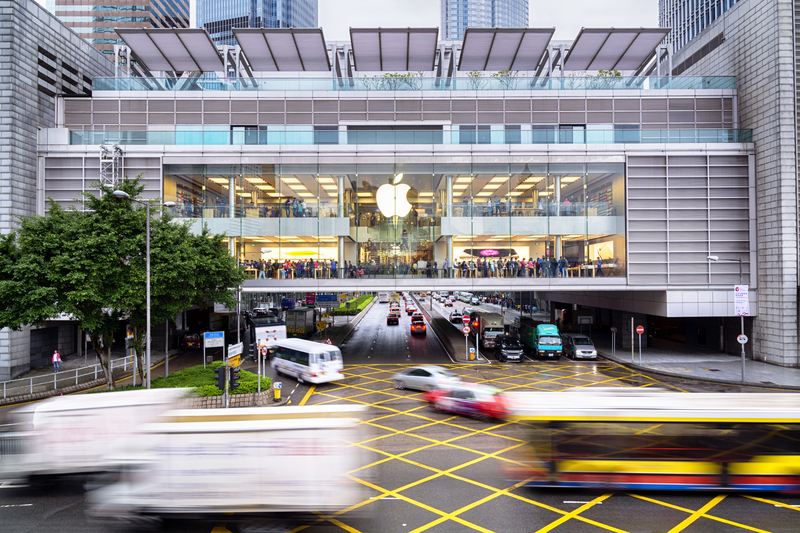 A massive block of shopping complexes at Lee Gardens, sprawled over the massive expanse of Causeway Bay from Lee Theatre, Hysan Place, Leighton and Lee Garden One to Six. Here you’ll find fashionable finds from some of the leading brands plus unmissable dining experiences at some of the best restaurants in town. 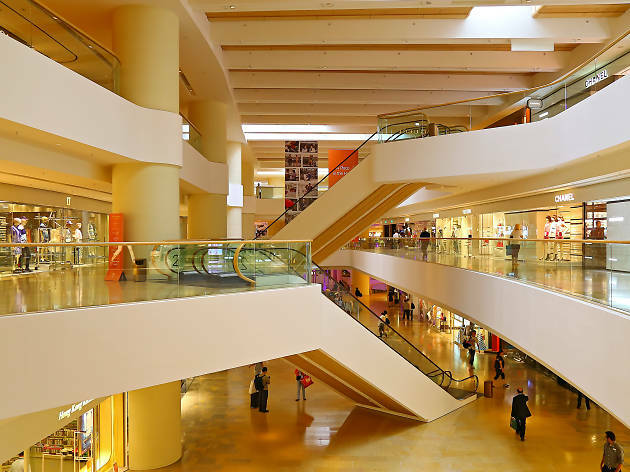 Situated in Admiralty, Pacific Place is the perfect place to do some shopping or wander around Hong Kong since it’s only a few minutes’ walk from Hong Kong Park and the Peak Tram. 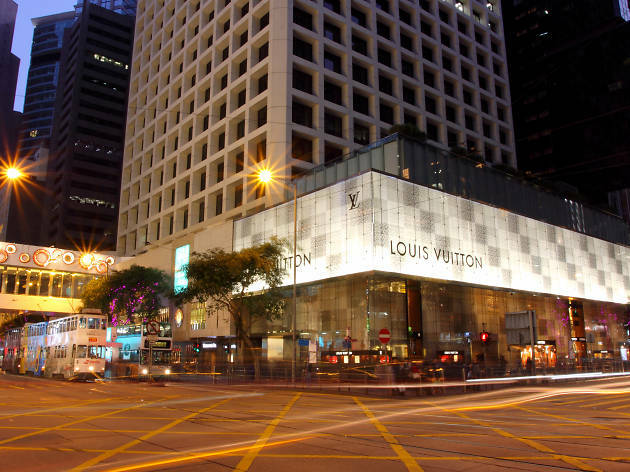 The mall itself boasts some of the latest in dining innovation in Hong Kong, luxury shopping and is also attached to four of Hong Kong’s most popular hotels: The Conrad, Island Shangri-La, JW Marriott and The Upper House. 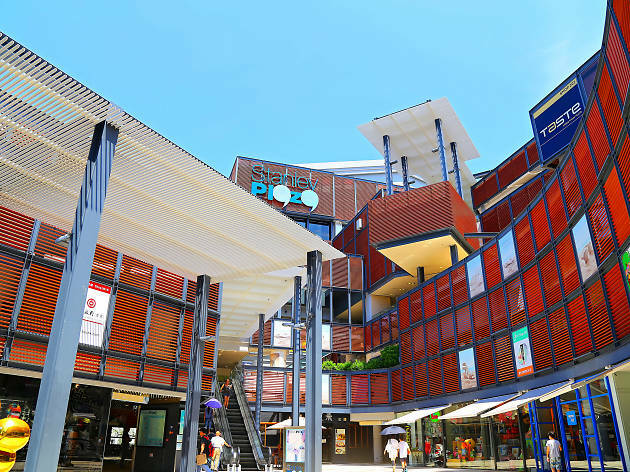 If there’s one mall that has it all, it’s Pacific Place. One of the biggest conservation projects in Hong Kong to date, the former Hong Kong Police Married Quarters has been revitalised as a centre of all things creative and design-based. Over 100 creative enterprises can be found at PMQ, where old residential units have been converted into small shops, boutiques and design studios selling handmade products including jewellery, clothing and homewares. 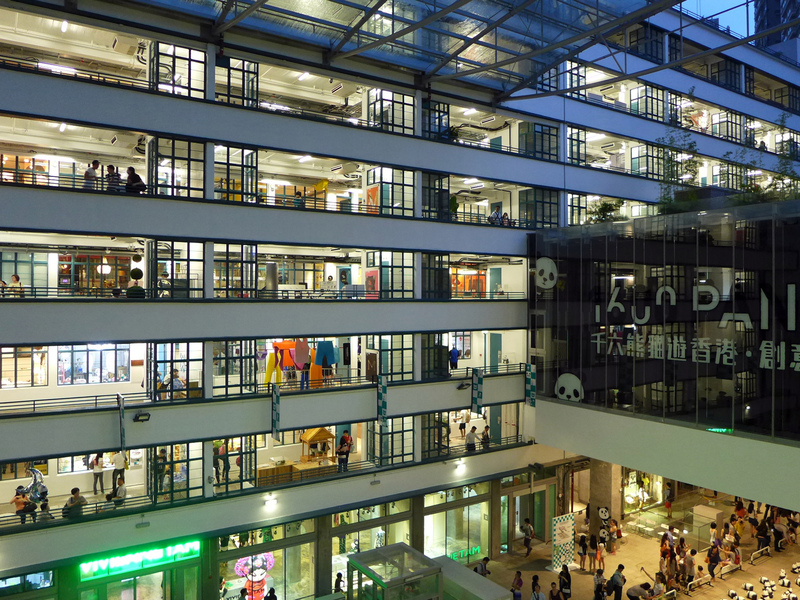 Pop-up stores from international designers are also a common sight at PMQ, and the regular night markets are particularly popular among design enthusiasts. 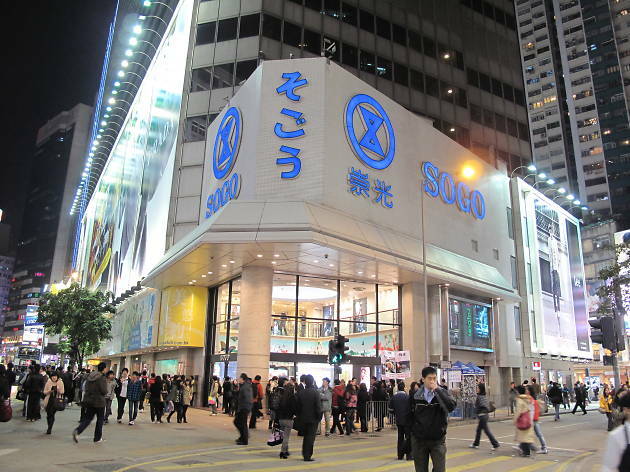 The last remaining Japanese department store in Hong Kong, Sogo is everyone’s favourite meeting point in Causeway Bay (after the giant TV at Time Square). 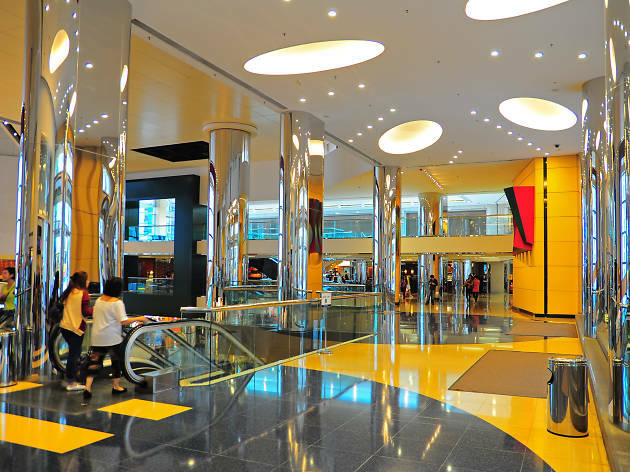 Sogo is known for its mix of luxury brands like Prada and Tiffany’s and affordable offerings that deal in things like luggage and home appliances. But the main draw that keeps locals and tourists coming are its countless beauty brand counters and Sogo Freshmart that specialising in imported Japanese groceries and confectioneries. Spend your day in the heart of Causeway Bay at Hong Kong’s Times Square shopping centre. You can find most well-known fashion and lifestyle brands residing here, along with a fun mix of restaurants and cafes, a movie theatre and much more. 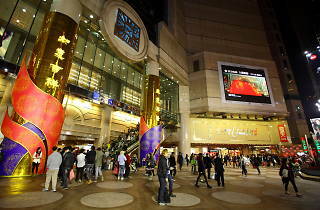 You’re also just minutes away from the crazy thrills of Causeway Bay at large. Hong Kong is literally comprised of malls after malls, however no matter how numerous, each mall is unique in its own way just waiting to be shopped and explored. Here’s a round-up of the best in the city.